Martha Evelyn Payson Ryman was born at Epworth Hospital (now Memorial Hospital) in South Bend, Indiana on July 11, 1928, the daughter of Edward Tilden Payson and Dorothy Glenn Eisenhard Payson. She grew up at Culver, Indiana, where her father was head of the Music and Fine Arts Department at Culver Military Academy, and a Captain (later Colonel) in the Indiana National Guard. Her maternal grandfather, Major George Brinton Eisenhard had taught at Culver Military Academy in 1898, and came back to Culver in 1911 to found the Science Department at Culver Military Academy. Her father was nicknamed by the cadets “Nicotine Ed” and her grandfather was nicknamed “Spoofy” by the cadets. She was educated in the Culver public schools, except for two years in the Wooster, Ohio public schools when her father was on sabbatical leave to Wooster College. She graduated from Culver High School in 1946. She completed one year at Lake Forest College, after which she worked at Culver Military Academy. In 1950, her Culver friend Phyllis Annis was going to New Orleans to be with her fiancé who was studying at the Tulane University Medical School, and asked Martha to go along with her as a companion. Martha stayed-on in New Orleans, working at various jobs, and ending-up at the Fitzgerald Advertising Agency. She joined the historic Unitarian Church on Jefferson Avenue (reputed to have been the first Protestant Church in New Orleans). There, in the summer of 1953, she met Don Ryman at the Unitarian Church Coffee Hour. Don was stationed at the Eighth Naval District in New Orleans as a Naval Security Officer. They fell in love, and were married on March 6, 1954 at the Unitarian Parsonage at 7700 Nelson Street, New Orleans by the Unitarian Minister, Albert D’Orlando. Shortly thereafter, Don was ordered to sea duty as Legal Officer and Junior Officer of the Deck on the Aircraft Carrier, USS Coral Sea (CVA-43), part of the U.S. Sixth Fleet, with its port at Norfolk, Virginia. Don joined the Coral Sea in September, 1954 at Cannes, France. After a stay with her parents in Culver, Martha rented a house at Norfolk, where Don joined her on the return of the Coral Sea to Norfolk in December, 1954. Oldest daughter Emily Payson was born at Norfolk General Hospital on February 2, 1955. Don got a job as an Associate Lawyer with the firm of Smith & Schnacke in Dayton, Ohio, where he stayed for two years. During that time, on April 5, 1957, second daughter Ann Elizabeth was born at Miami Valley Hospital in Dayton. In October, 1957 Don took a job as legal counsel in the Clark Equipment Company legal department in Buchanan, Michigan. Martha and Don moved to Buchanan, where they have lived since. Don retired from the Clark legal department as Senior Counsel and Assistant Secretary in May, 1990, but continued on as outside counsel until 1995. On June 16, 1961, the third daughter, Mary Martha was born at Pawating (now Spectrum Lakeland) Hospital at Niles, Michigan. Martha served as President of the Niles-Buchanan League of Women Voters in 1964-65. 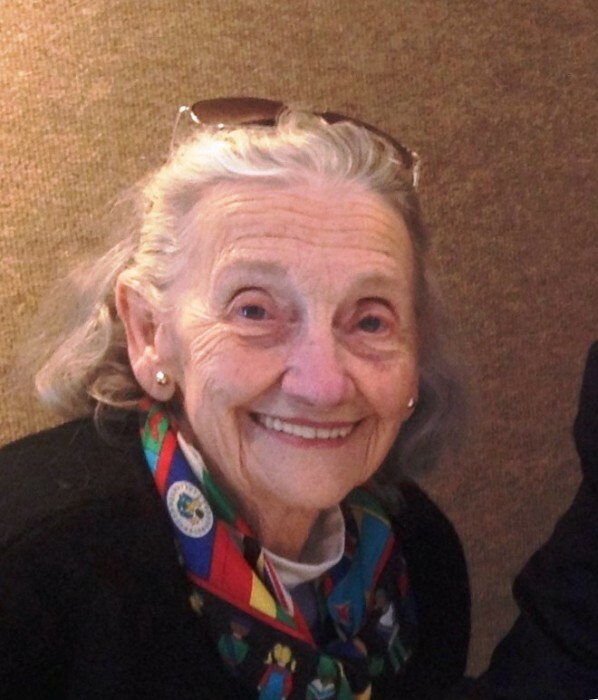 She belonged to the Niles-Buchanan League of Women Voters for many years. 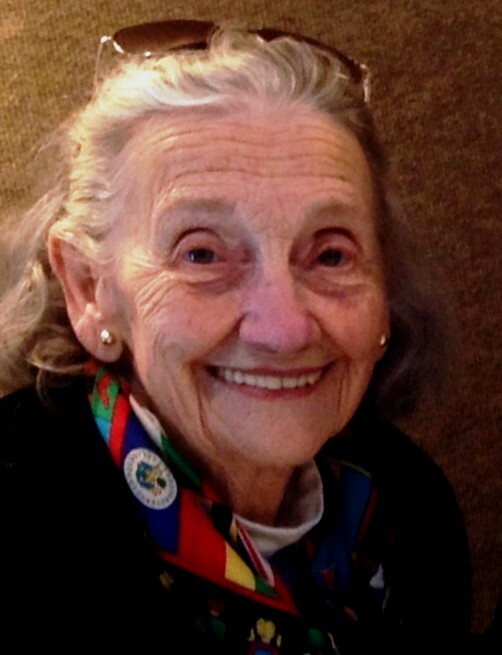 She was also a member and director of the Berrien County Historical Association, and a member, director, and Past-President (1981-83) of the Buchanan Preservation Society. She continued to practice the Unitarian faith all of her life. 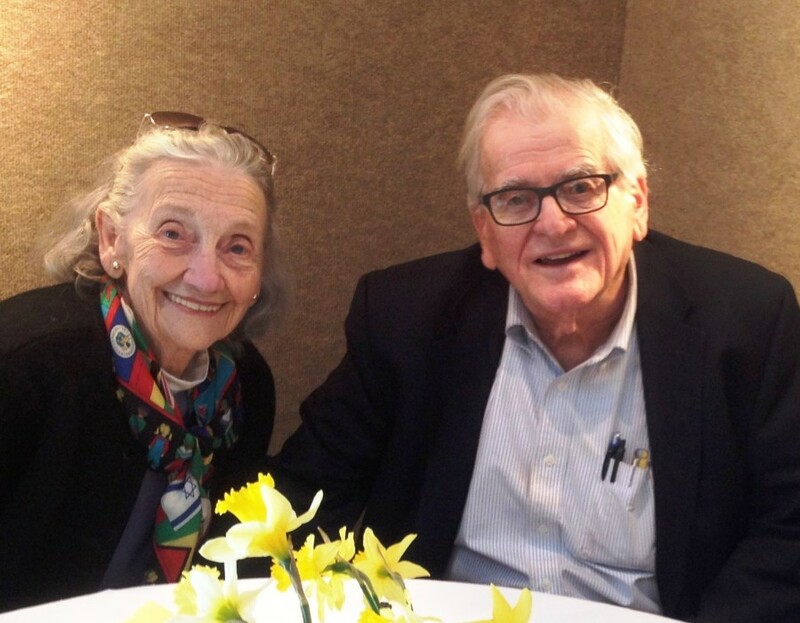 Earlier this month, Martha and Don celebrated the remarkable sixty-fifth anniversary of their wedding. At 1:30 a.m. on Thursday, March 28, 2019 Martha died at The Sanctuary of Holy Cross in South Bend, Indiana, following a brief illness. She is survived by her husband, Don and by their daughters, sons-in-law, and grandchildren. Daughter Ann is married to William Maurer. They live in Culver, Indiana. They have a son, Alexander Ryman Maurer who lives and works in Hattiesburg, Mississippi; and a granddaughter, Berkley Kate in Chattanooga, Tennessee. Daughter Mary is married to Peter Lysy. The Lysys live in Buchanan, Michigan. They have four children: Emma Elizabeth, Edward Payson, George Ryman, and Eleanor Louise. Daughter Emily lives in Culver, Indiana where she works for the Culver Military Academy. Service arrangements for Martha Ryman are pending, and will be announced in the future. Contributions in memory of Martha may be made to the Buchanan Preservation Society, Post Office Box 357, Buchanan, Michigan, 49107; https://www.preservebuchanan.org/. Arrangements were made at the Halbritter-Wickens Funeral Home, 615 East Main Street in Niles.